The best recording software and hardware for me | Dasinu Home Studio. 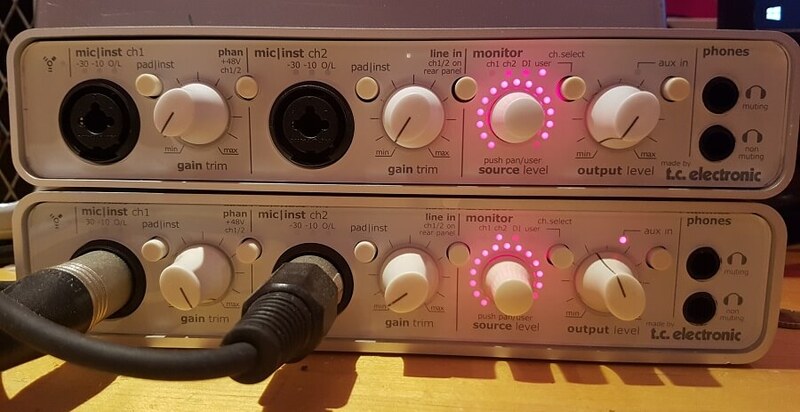 On this page you find more information about my Home Studio setup. Most of it isn't hugely expensive, state-of-the-art gear, it's all 'proven technology' quality equipment. It works and I'm happy with it! If you need more detailed information about how to setup a home studio for recording music, don't hesitate to send me a message. Maybe I can help. Over the years I used all kinds of DAWs (Digital Audio Workstations). In fact I think I used them all except Protools. After a number of years of using Cubase I had to do an expensive upgrade, so I started looking for alternatives. Amongst others I tried REAPER and I was very happy with it. It's small, fast, extremely stable, has the same functionality as Cubase (it has everything I need and a lot more) and it's flexible. You can adapt menu's and define all the 'actions' you need. Furthermore it has a constant stream of updates and a very active user community. All that for a fraction of the price of Cubase. After using Reaper for two years now I'm still convinced this is the best DAW on the market (for me). You can't record music without a good audio interface or soundcard. It's the heart of your home studio! I use several TC Electronic Konnekt 8's and Konnekt 24's for many years now. Although they have been replaced by newer models these are still excellent firewire soundcards and after all those years still supported by TC Electronic. There are drivers available that are fully compatible with 64bits operating systems like Windows 10. Nice thing about these interfaces is that you can stack models from the Konnekt family together to create more inputs and outputs. Recording music is one thing, making it sound good is another. Studio monitors are high quality speakers designed for a recording studio, they have a flat frequency response and focus on accurate audio reproduction. Your music might play nice on one system, but on the next, it might sound horrible. So, it is absolutely critical that you hear it correctly while you are mixing or mastering. A good set of monitors is absolutely essential. Expensive but money well spent. 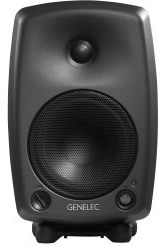 I use the Genelec 8030 nearfield monitors. The shure sm57 is the industry standard for recording (loud) guitars. You can't go wrong with them. So, who am I to disagree. I use several of them. You need ample computing power to record and edit music. I have a Dell with a i7 processor, 16 Gigs of Ram, firewire interface and a fast Samsung EVO SSD harddisk. My operating system is the latest Windows 10 version. My larger projects have around 50 - 70 tracks and a lot of plugins. This system handles that with ease. Because you want a silent PC when you are recording with mics, mine has a graphics card with passive cooling. 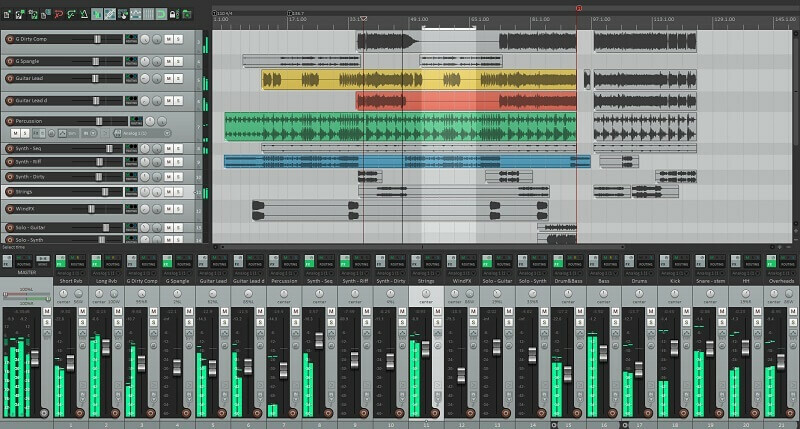 While using a DAW there will be a lot of information on your screen, so a large screen (mine is 27 inch) makes life easier. Besides recording my guitars with a mic and an amp, I also use Line6 modelers. Especially for high gain sounds they are very useful. 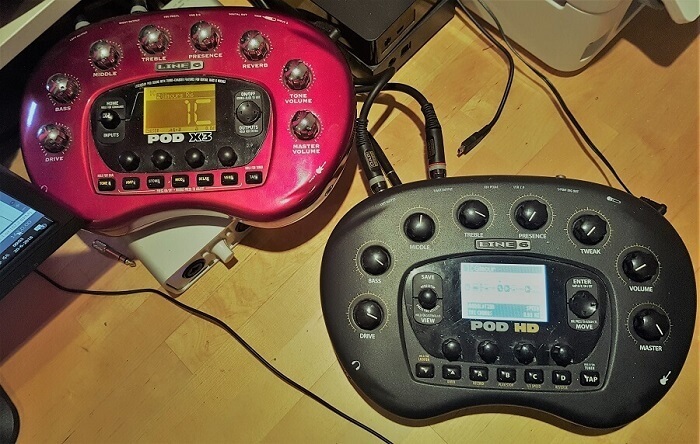 I use both the Line6 Pod X3 and the Pod HD. Both have sounds that I like and that I can't replicate on the other.